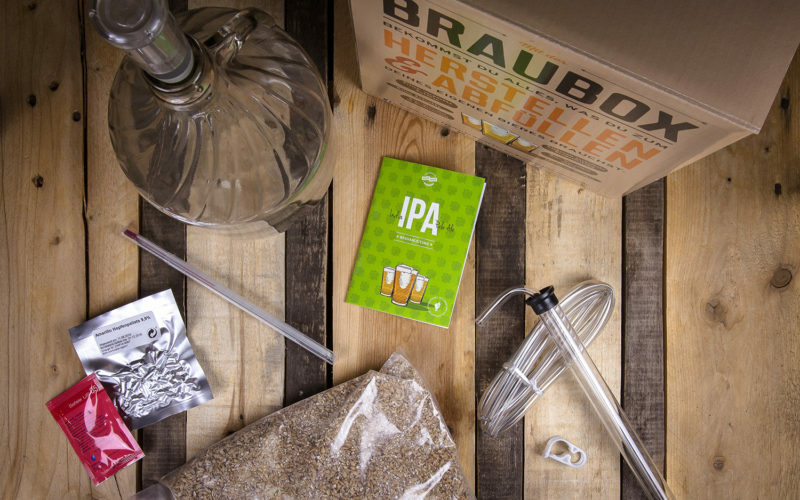 Besserbrauer is an online shop where you can order all you need to brew your beer at home. From scratch all the way to the pint. I might seem a bit off-putting to read so many technical words, but it actually is rather simple. It’s a very simple five-step recipe you can find on the website. Once you’re addicted to your own beer brewing, you can buy refills for only €13.00 and a whole lot of accessories to make your brewing more fun. You can also read about all the possible beer recipes (yes, it’s a thing) on the Besserbrauer blog to go crazy with flavours. I normally would associate beer with shabby bars, pub fights, beer belly and cheap booze. Besserbrauer has just taken the whole concept of beer upside-down, turning it into a down-to-earth, honest craftsmanship. I don’t think I like beer enough to brew my own and yet I would be tempted to buy a box-set for the sake of learning the process of brewing beer. 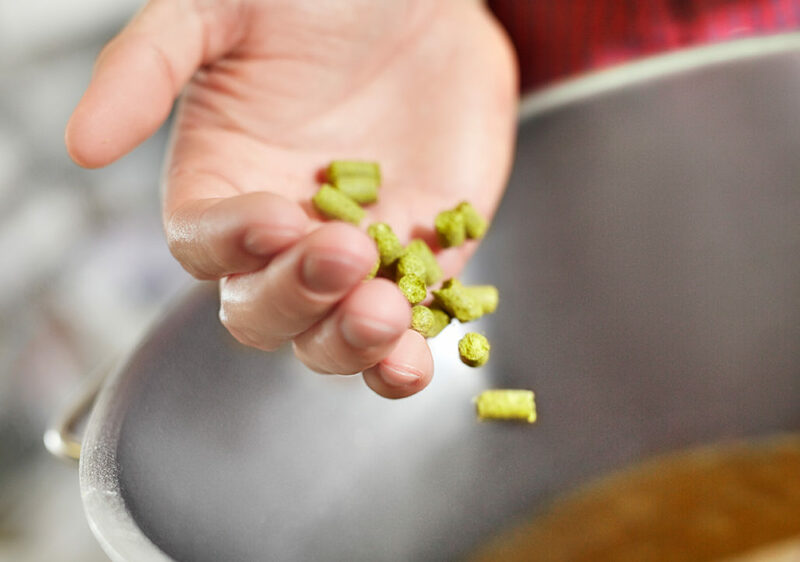 The website makes it really clear and easy for the uninitiated where to start and this is definitely a great present for all the beer amateurs out there. If I were to brew one, I would most certainly try out the orange-coriander “Witbier”.